The full-time INSEAD MBA program was ranked the best MBA program in the world in the latest released FT ranking 2016 for MBA programs. This is the first time in the history of the FT ranking that a 1-year program has been ranked at the top, above vaunted traditional 2-year options like MBA programs at Harvard, Stanford, Wharton, Kellogg, and MIT Sloan. The business school for the world is now at the top of the world, at least in the FT MBA ranking. While INSEAD has moved from #4 in 2015 to #1 in 2016, there hasn’t been a big change in the positions of most other top schools, with the exception of Berkeley Haas (#10 to #7), Cambridge Judge (#13 to #10), and Kellogg (#14 to #11). Judge’s rise is notable, given the fact that Oxford Said, in many parameters similar to Judge, slipped 6 places to #28 from #22. While HKUST continued to retain the top spot for Asian schools (#14), CEIBS slipped down 6 places to #17 from #11. The two top Indian programs, IIMA PGPX and ISB PGP, rose for the second year in a row, by 2 places and 4 places respectively, to settle at #24 and #29. The IIMB EPGP rose substantially too – 20 places – from #82 to #62 in the ranking, but is still ranked quite low. 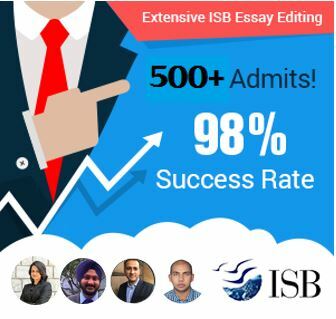 ISB makes another entry to the global top 30 programs after a gap of 4 years (it was last ranked at #20 in 2012, and dipped to a low of #36 in 2014). Similarly, IIMA reached a low of #30 in 2014, but is now back in the top 25 (it had debuted at #11 in 2011). IIMA has in fact been ranked #1 this year in terms of career progress for alumni. However, the PGPX continues to be a small program, with just 85 participants as of 2016, compared to more than 800 for ISB, more than 900 for HBS, and more than 1000 for INSEAD. Similarly, both IIMA PGPX and ISB PGP continue to attract a very small percentage of international students, at 4% (~4 students) and 1% (~8 students) respectively. 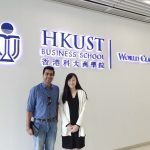 Compare that to other top Asian programs like HKUST (90+% international) and CEIBS (39% international). Even CEIBS and HKUST, though, are fairly small programs, at 114 and 195 students (Class of 2017). The number of Asian schools doing well in the FT ranking, as we had discussed in an earlier post, seems strong as of now, though. How much does the FT ranking 2016 count? Like most rankings, the FT ranking too cannot be taken simply at face value. Schools are ranked on a number of parameters (click here for FT’s methodology for 2015). It is sometimes difficult to believe that relative ranks and program quality can change at the drop of a hat or the click of a mouse. 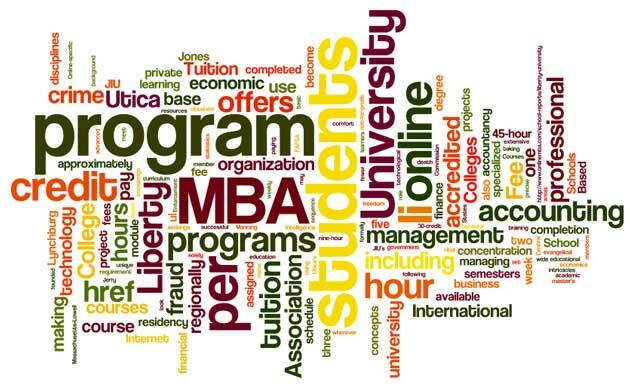 For example, INSEAD was ranked #3 on the list of just European MBA programs last year in 2015. In 2013, 3 years ago, it had been ranked 6th overall in the world. This year, in 2016, it is #1 globally. Similarly, programs like Cornell, UCLA, and Tepper are ranked below ESADE, Bocconi, IE, IIMA, ISB, and Nanyang. While each of the latter are excellent programs in their own right, very few applicants will really choose the latter over the former. Similarly, it will be interesting to see how many people actually open up to the possibilities at Renmin in China (#43 this year) apropos those at McCombs, Foster, McDonough, Kelley, and Goizueta in the US. This is not to criticize the ranking or question the reputation of any schools, but just to highlight that sometimes rankings can be significantly adrift of real applicant choices. 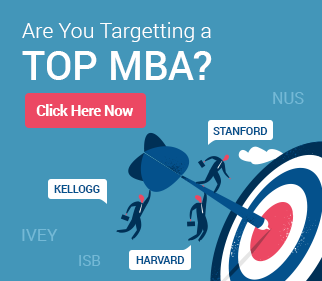 As we have said in the past too, therefore, MBA rankings should be carefully evaluated, and not used as the authority or the last word on comparing schools. Do your research, and use the rankings only as a guide.